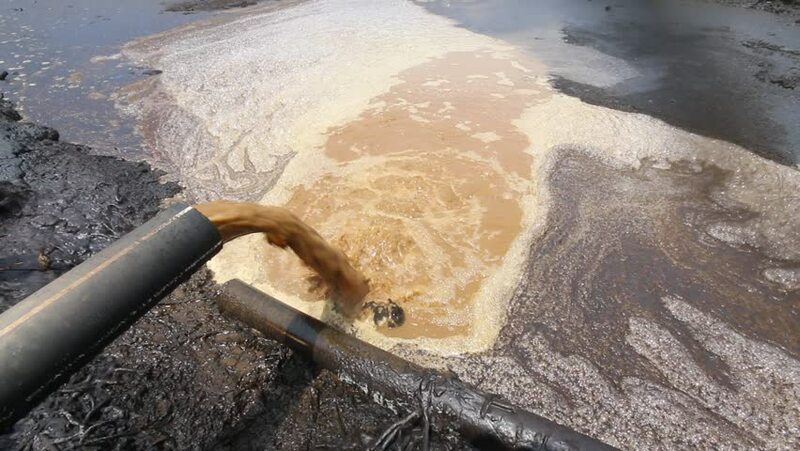 Palm oil mill effluent (POME) wastewater being discharged. POME, though known to produce green house gas, can be treated to produce green energy via methane capture and combustion. hd00:08Palm oil mill effluent (POME) wastewater being discharged. POME, though known to produce green house gas, can be treated to produce green energy via methane capture and combustion. hd00:22Water Boat Alaska. Alaskan fishing boat close up of water off port side following baby whales.